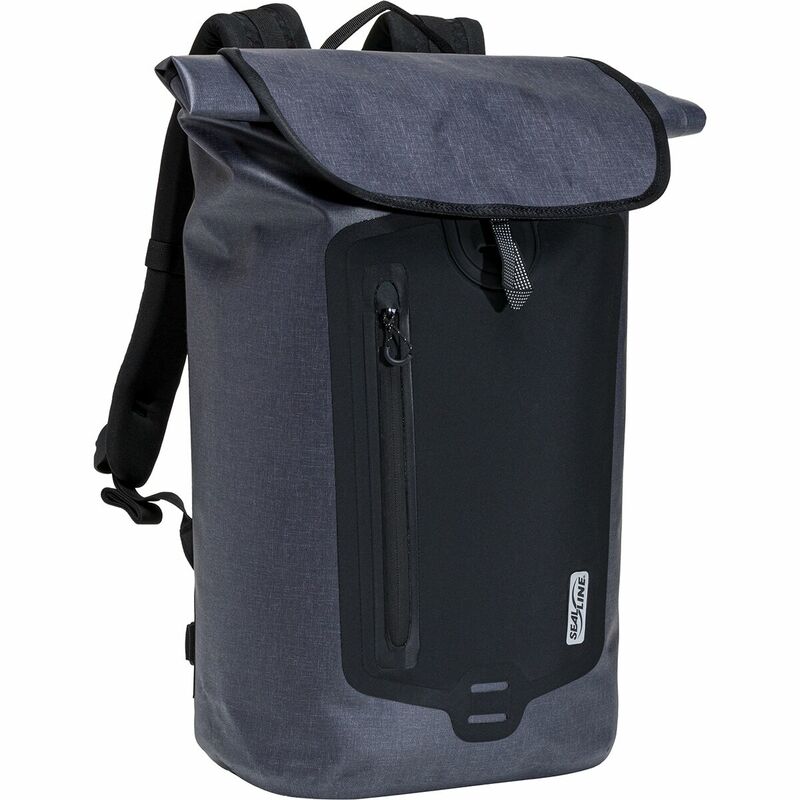 The SealLine Urban 26L Dry Daypack is designed to keep your daily essentials dry during your commutes in downpours. 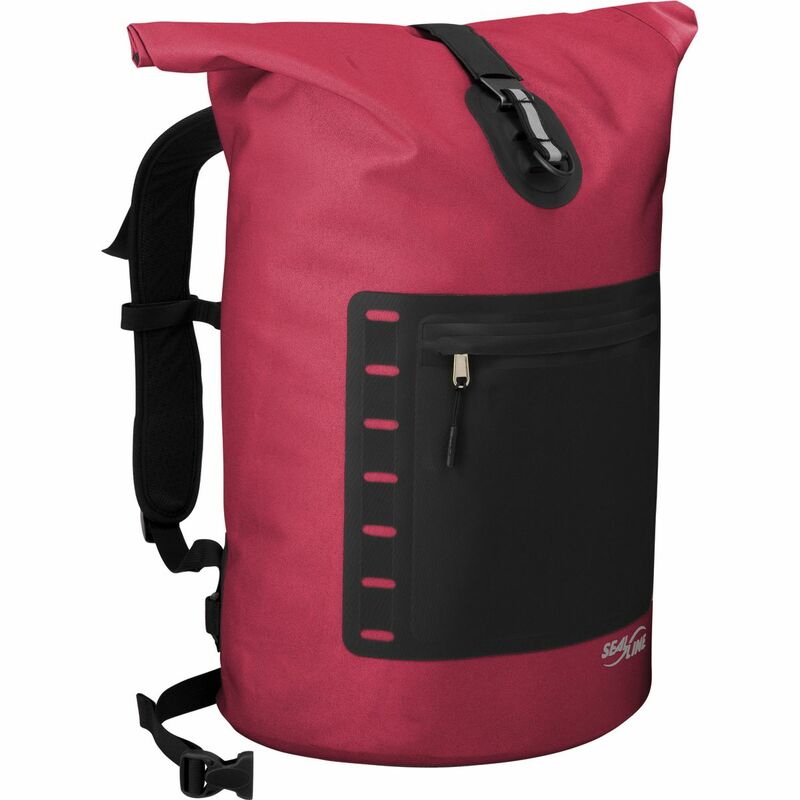 Its QuickClip flap closure creates an optimal seal while the waterproof fabric with welded seams ensure that moisture can't sneak in. Additionally, the fabric has reflective hits and an attachment point for a bike light to keep you visible in low light commutes. 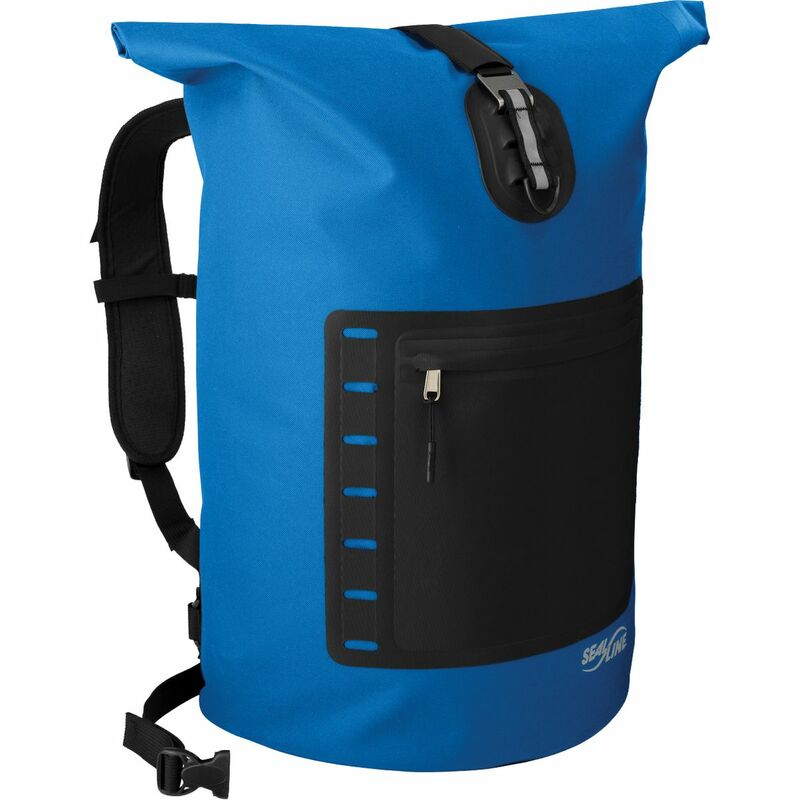 Whether you're hiking to your favorite lake, river, or secluded beach hangout, the SealLine Skylake 18L Dry Daypack will keep your belongings nice and dry in a compact and convenient package. 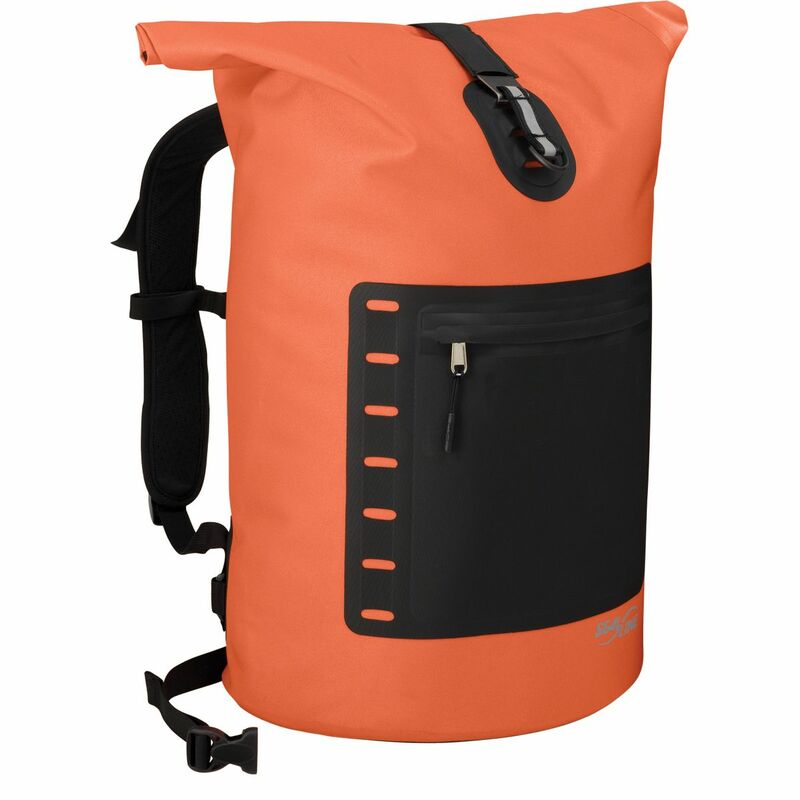 Thanks to the lightly-padded shoulder straps you'll be able to carry your load comfortably as you travel slippery river banks and winding creek crossings, then remove them when you'd rather have it function as a dry bag on a multi-day river trip. 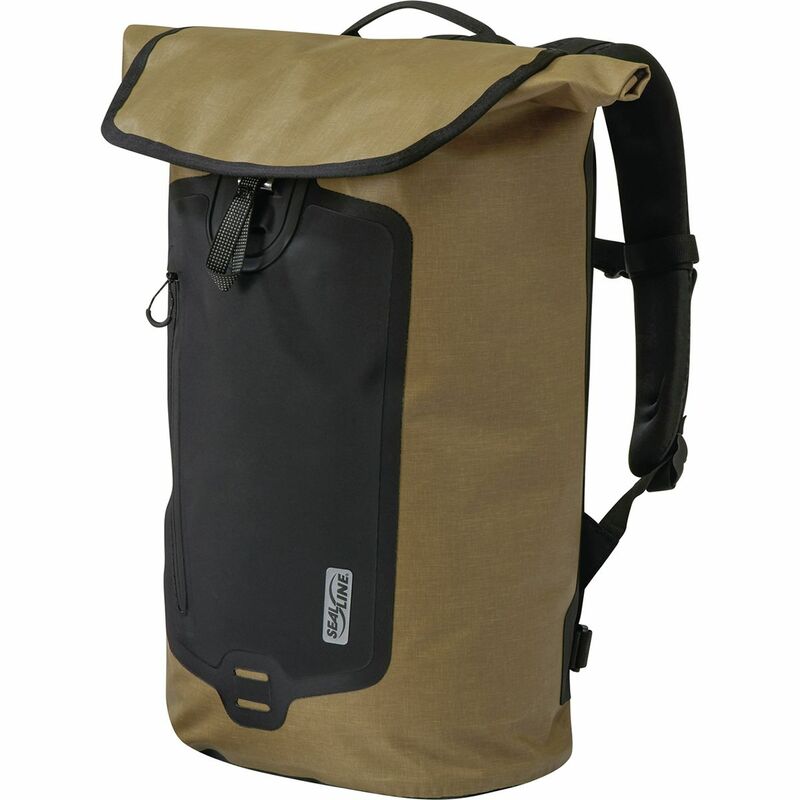 The fabric is super durable for overgrown trails and rough surfaces, and boasts full waterproofing thanks to the welded seams, roll-top closure, and spray-shedding PU coating. 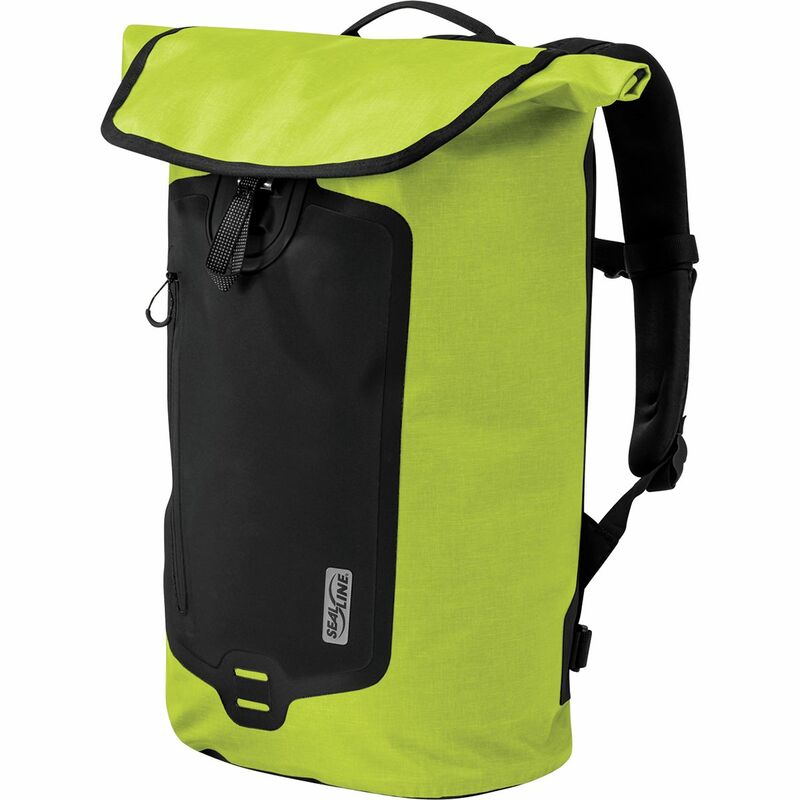 A stretch mesh pocket in the front keeps water bottles and added layers within easy reach, and also features a compression buckle to help with load stability and a more secure closure. 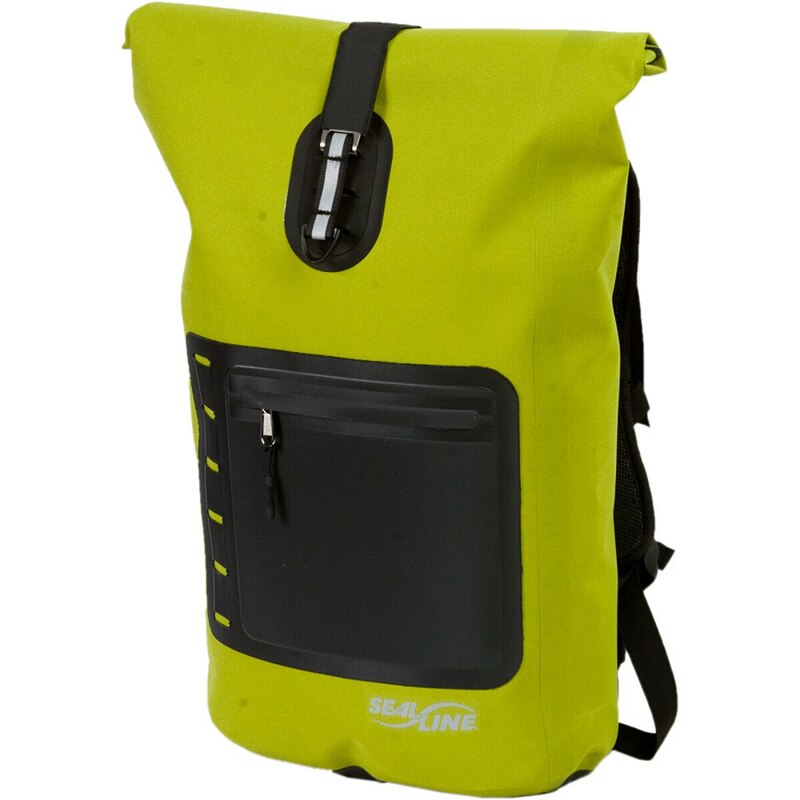 Plus, the pack can roll and stow easily for compact storage, letting you tuck it away easily in your car, or in a separate pack to ensure dry storage on an adventure-heavy road trip. 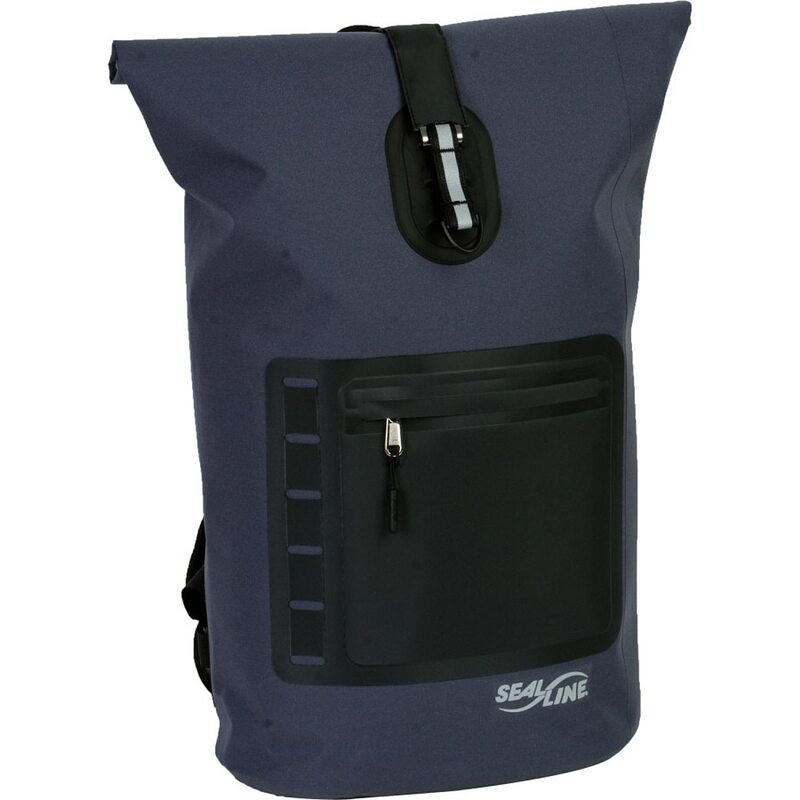 Click into your pedals and spin down the soaking wet bike path with the Seal Line Urban Backpack carrying your laptop and a change of clothes. 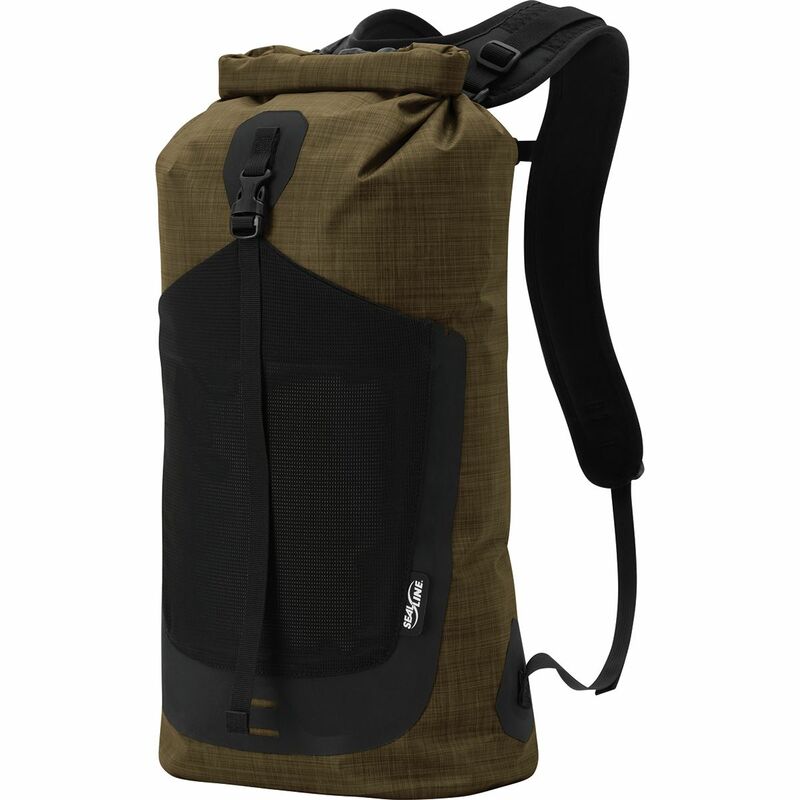 This waterproof backpack uses river-bag technology to ensure your cargo stays dry through a torrential downpour. 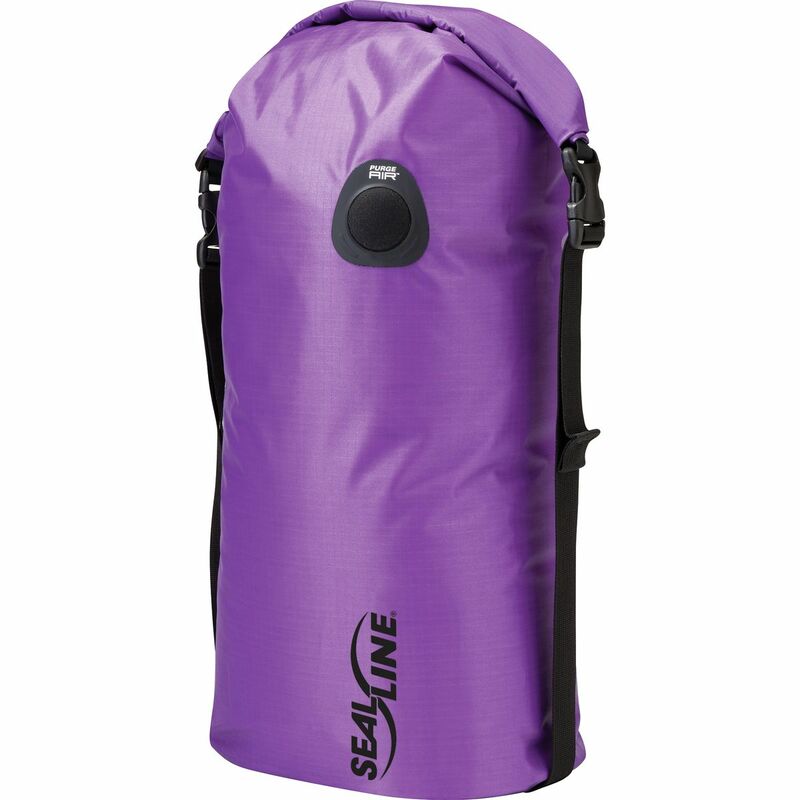 PVC-free double-coated fabric provides plenty of durability to handle the daily grind, and SealLine added a comfortable molded back panel to manage heavy or awkwardly sized loads. 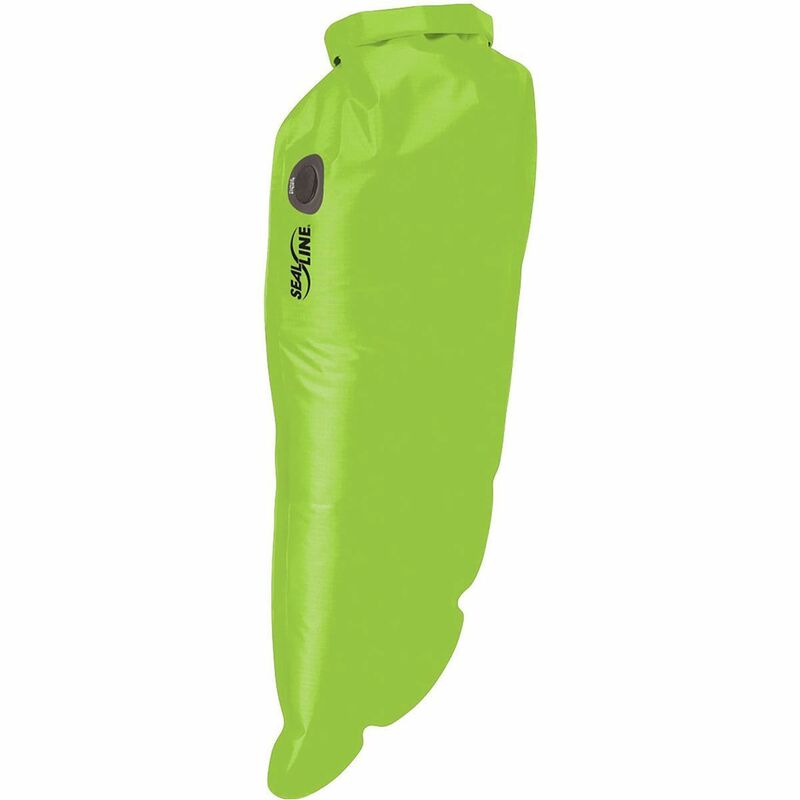 Packing for a week-long float down the Middle Fork of the Salmon River means you'll have to make due with limited space, and the SealLine Bulkhead Compression Dry Bag will make the most of your situation. 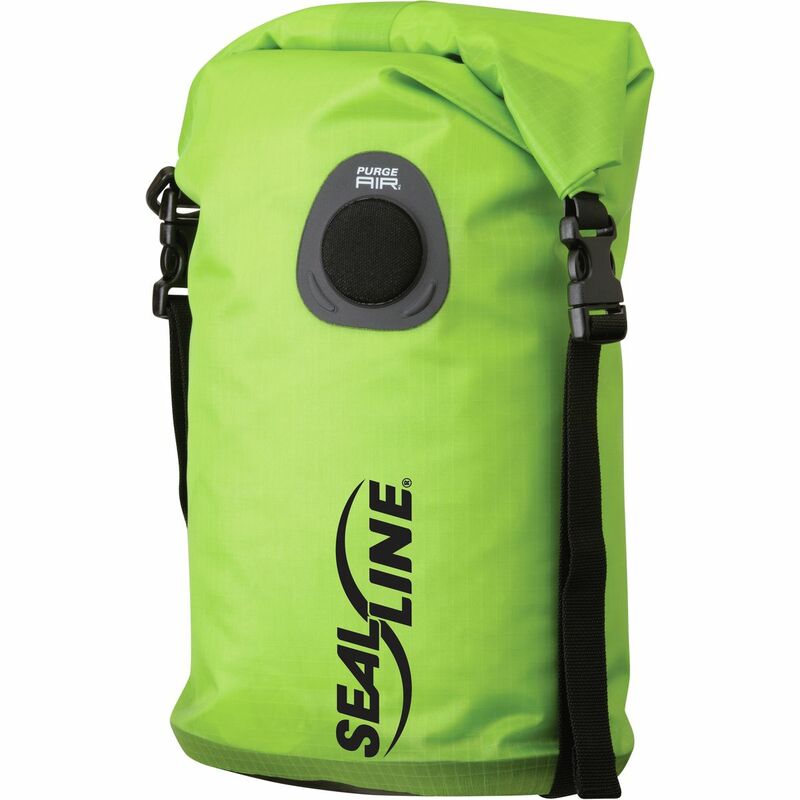 As its name suggests, the Bulkhead features an easy-to-use compression system, and the PurgeAir valve helps you compress the bag even more once it's been sealed. 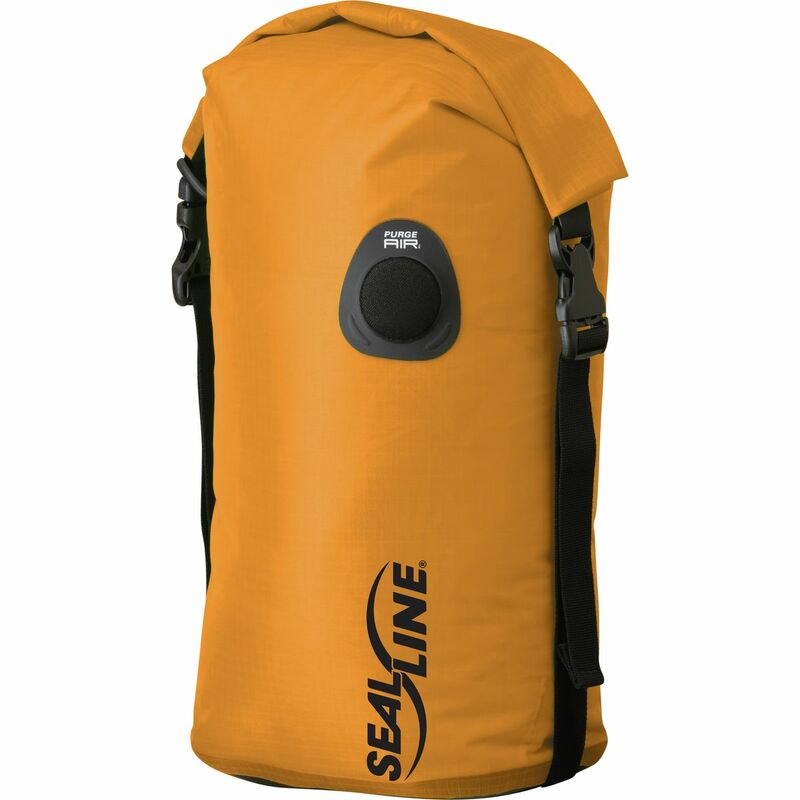 The welded seams and waterproof fabric defend your gear from water, and the oval bottom is stable yet easy to store and pack.